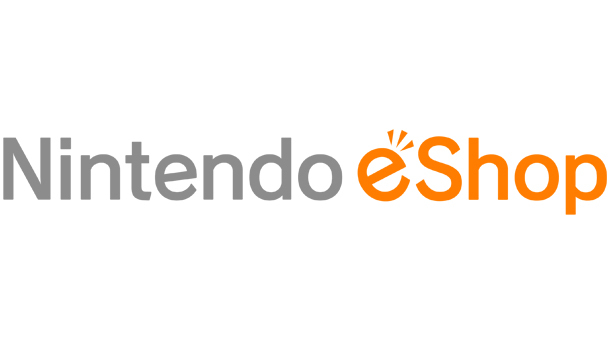 Since last year, it’s been possible for North American and Japanese users to redeem eShop download codes without turning on their Wii U or 3DS. Unfortunately, European Nintendo fans have had to wait a while for that feature to become available in their region. That time has now come – visit this URL, log in with a European NNID and you can start entering download codes. Pre-ordering games and remotely downloading them still doesn’t work, but hopefully that’s a feature that will be added in the near future.